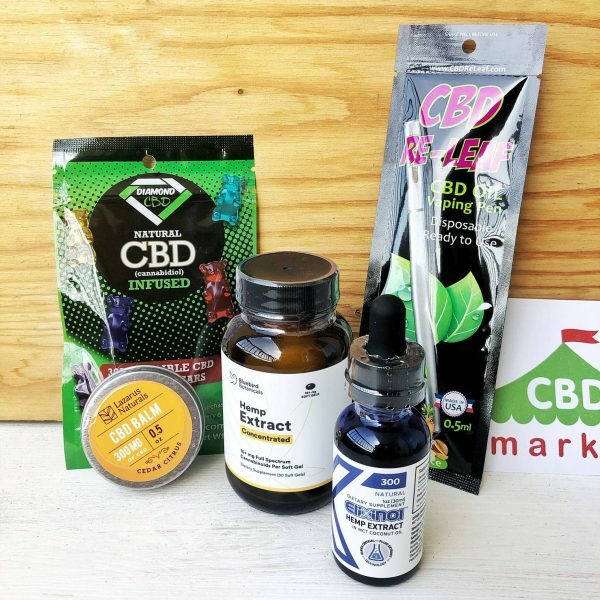 Purchase this product now and earn 104 CBD Thanks! This Bluebird Botanicals CBD hemp extract in Classic form is six times concentrated (1 oz, 1500 mg) to provide you with exceptional benefits from a variety of cannabinoids. To be exact, you’ll get over 250 milligrams of cannabinoids per ounce of product that you take. It comes in natural flavor, combined with organic virgin hemp seed oil for quick absorption. 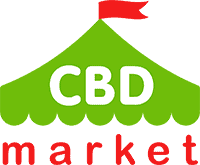 Over 80 different cannabinoids are included such as, CBD, CBC, CBG and CBC-A. Also includes amino acids, vitamins, carbohydrates and omega fatty acids. 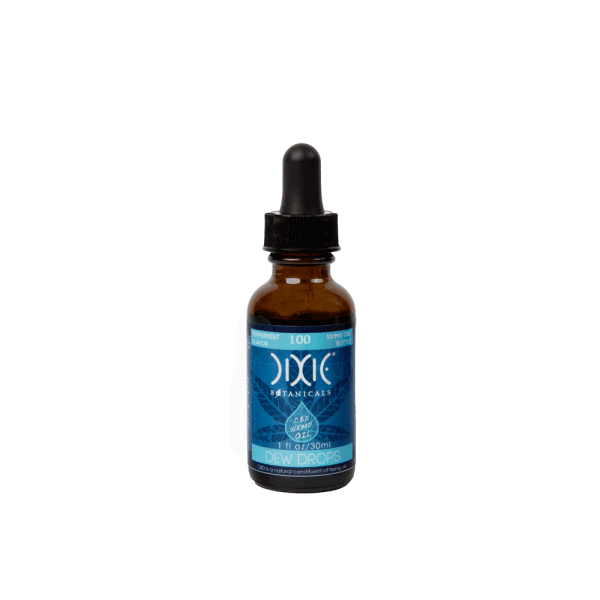 This product is designed to treat your body as a whole, focusing on the various health benefits of these different ingredients that naturally occur in the hemp plant.